Water contains hundreds of different, natural constituents which have been dissolved while the water has traveled through various routes to your homes or premises. Calcium bicarbonate (lime) and magnesium salts are some of these constituents and when their concentration is greater than 100 parts over million; the water is said to be hard. 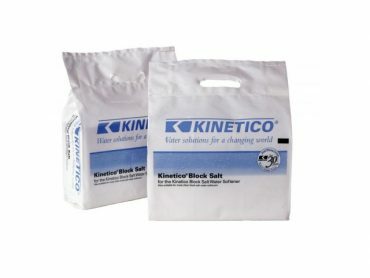 When these salts are heated they are converted to insoluble salts which appear as rock-like solid deposits on kettle elements, pipes, boilers and heating systems – or more commonly known as limescale. These deposits act as a kind of internal insulation on your pipe work; reducing their efficiency and can eventually leads to serious damage of piping systems. 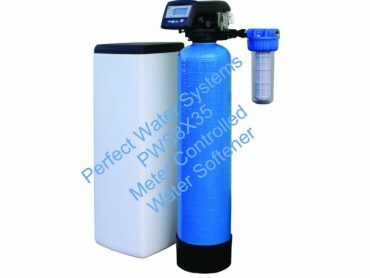 Perfect Water Systems offers a range of commercial and industrial water softening products; from large municipal, industrial, commercial and retail applications to small businesses. Hospitality Industry: Convert first-time guests into satisfied repeat customers, minimise operational costs and safeguard essential facilities. Educational Institutions: Enhance the comfort and safety of students and faculty while preserving costly equipment. Assisted Living and Day Care: Save money, improve service and maximize the comfort of those who entrust their care to you. 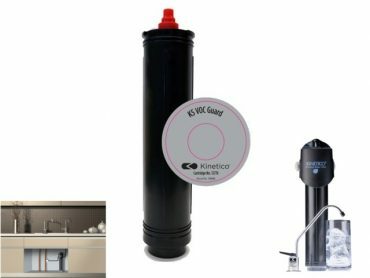 Dialysis: Increase effectiveness and ensure safety at the hospital by pre-treating the water used in mobile units and at home. HVAC: Improve the reliability of commercial HVAC equipment while reducing operation and maintenance cost. A compact commercial system that offers high-flow rates (up to 17 gpm) in a compact footprint. 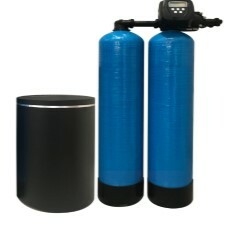 Ideal for space-restricted commercial applications. 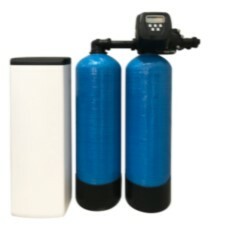 This series is ideal when performance and efficiency expectations are high and cannot be compromised. The special control valve allows larger, commercial applications to enjoy the same benefits normally reserved for smaller installations. An advanced design that offers flexibility in setup and operation. Can be set up in overdrive configuration for maximum flow (up to 47 gpm) or in an alternating configuration for maximum efficiency.